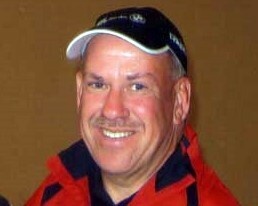 James “Butch” Lumpkin has been performing and coaching for over 30 years. He was first featured as a tennis professional on CNN, CBN and in World Tennis Magazine. He’s won the President’s Award for his outstanding contributions to the United States Professional Tennis Association and Independent Pro Of The Year for the state of Georgia for his teaching ability. 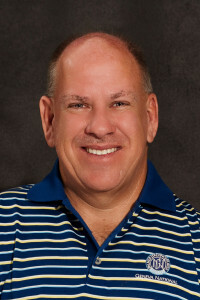 Butch has a passion for golf and has been showcased on the Golf Channel and Golf In America. He is a remarkable athlete who has won a long drive contest, achieved the coveted hole in one, and shoots in the 70’s with his lowest score a 75. He showcases his positive attitude and recounts stories of overcoming obstacles in his life as he competes and entertains at tour events. The finesse and talent Butch has in golf and tennis has been featured through exhibitions and clinics all across America. He is a sought after golf entertainer and speaker. Be prepared for change as a winning coach and speaker captivates you with his inspiring spirit and empowering message that “nothing’s beyond reach” with the right game plan. - If golf is included, a SUV is required on pick-up from destination airport.